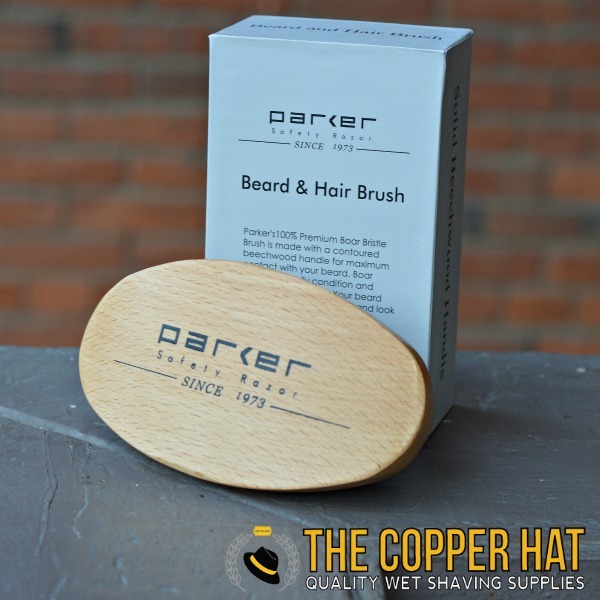 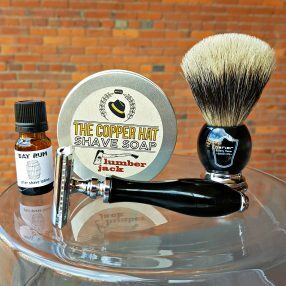 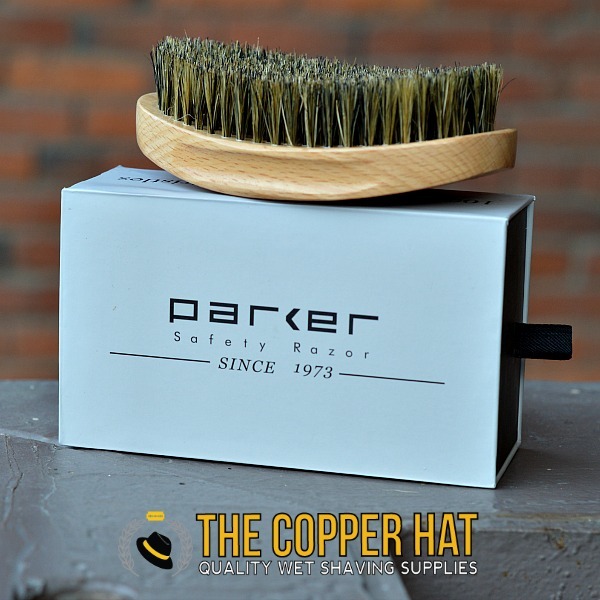 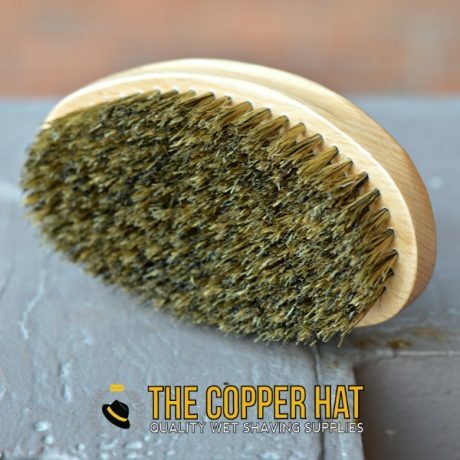 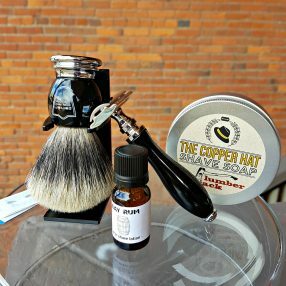 Parker’s 100% premium boar bristle brush is made with a contoured beechwood handle for maximum contact with your beard. 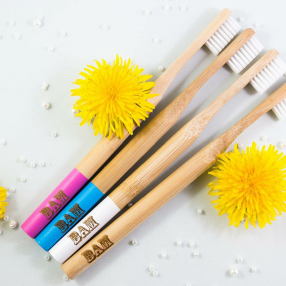 Boar bristles naturally condition and improve hair texture by distributing the natural oils of your hair evenly. 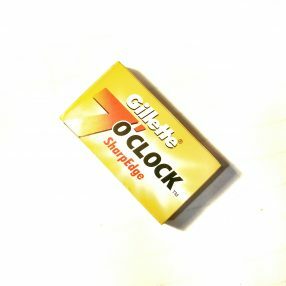 13cm long by 7cm wide.